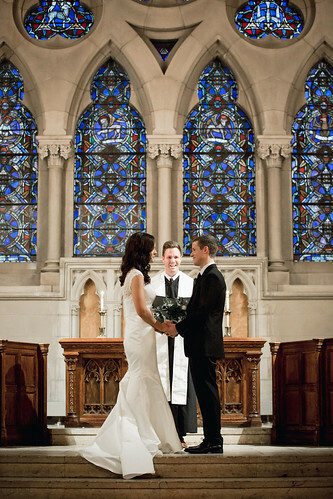 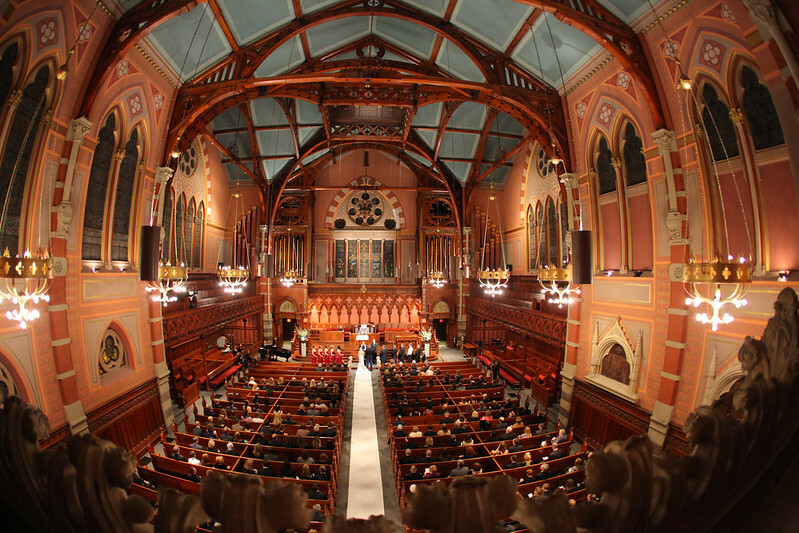 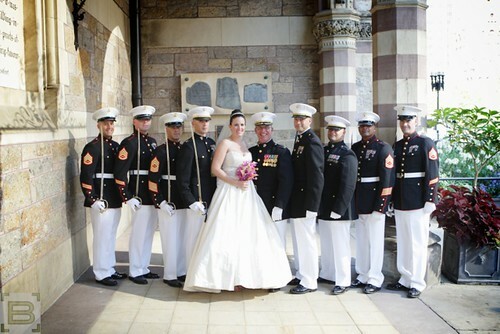 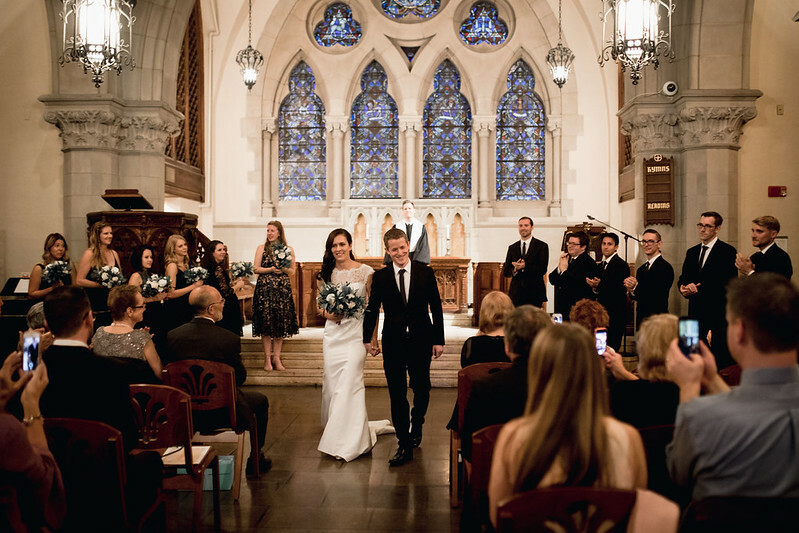 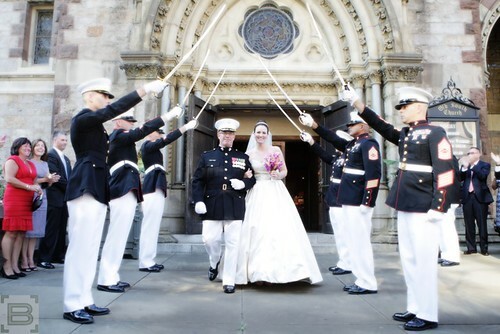 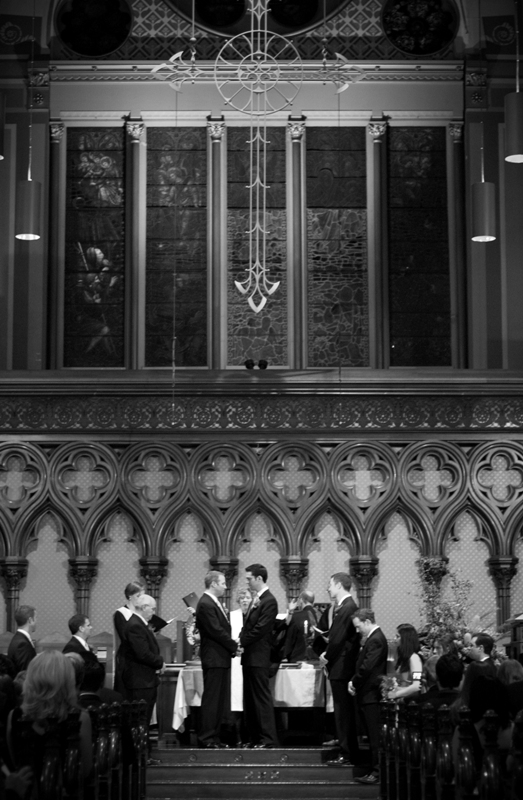 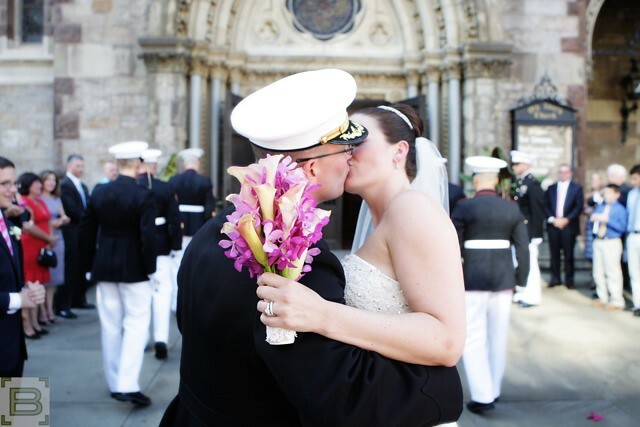 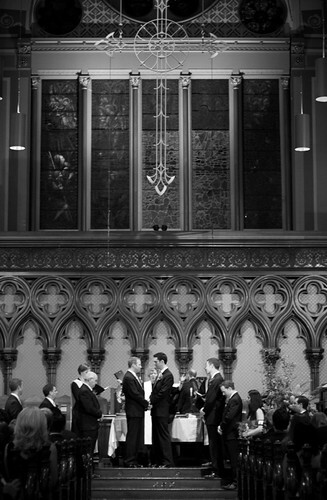 Old South Church in Boston is the perfect venue for your wedding, whether you prefer the exuberant splendor of the Sanctuary or the gothic beauty of our stone Chapel. Our location in the heart of Back Bay provides easy access to nearby hotels and restaurants, and the convenience of public transportation. 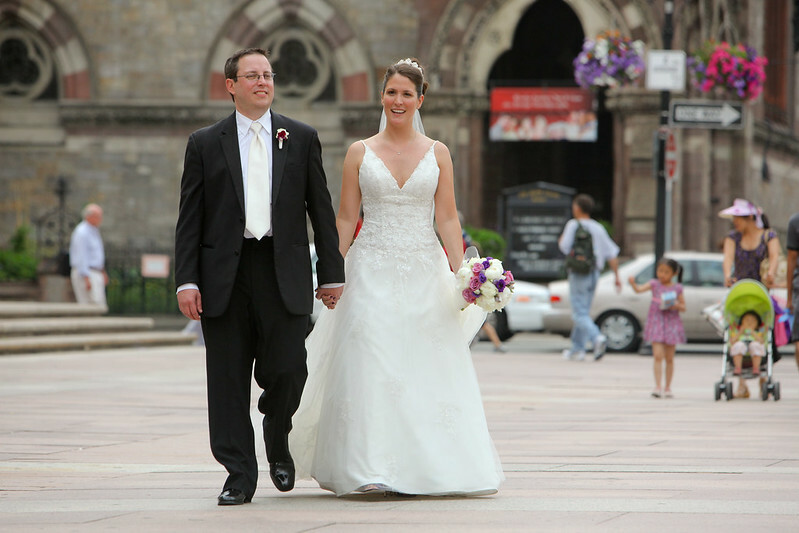 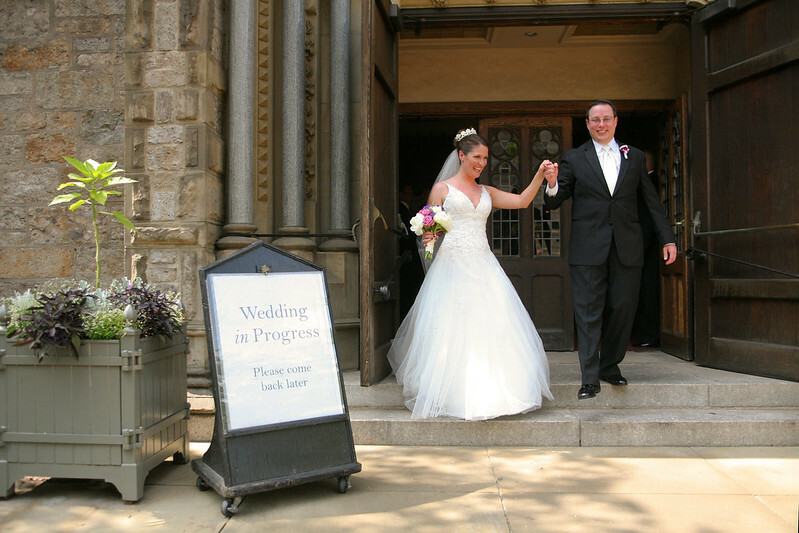 For wedding photos, the Boston Public Garden is a short walk and the Boston Public Library is steps away. 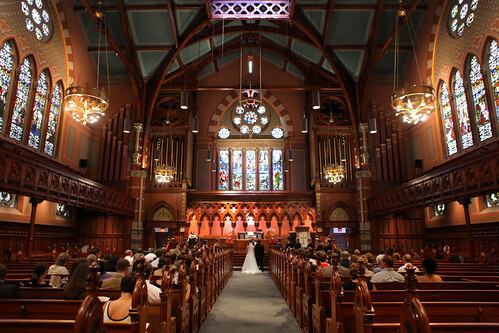 In keeping with Old South’s legacy of inclusivity, anyone is welcome to get married here. 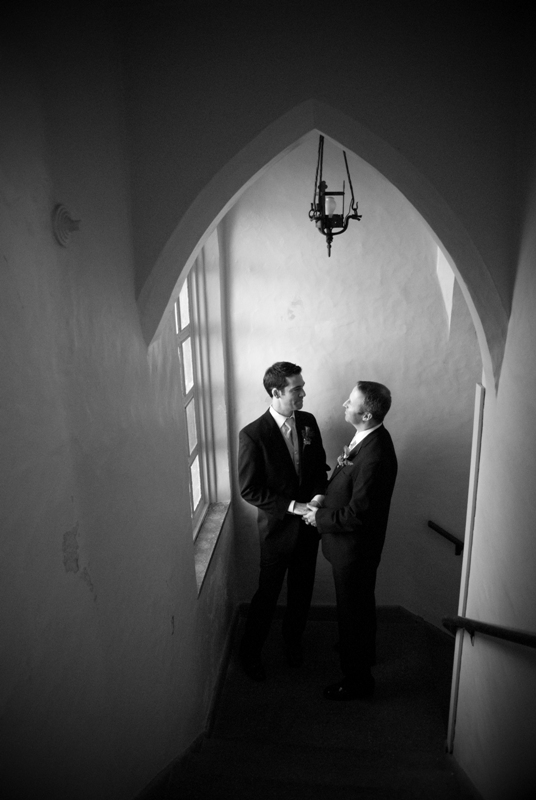 Nonmembers, nonbelievers, straight or gay, marrying for the first time or another time around – we are happy to help you make your commitment to each other. 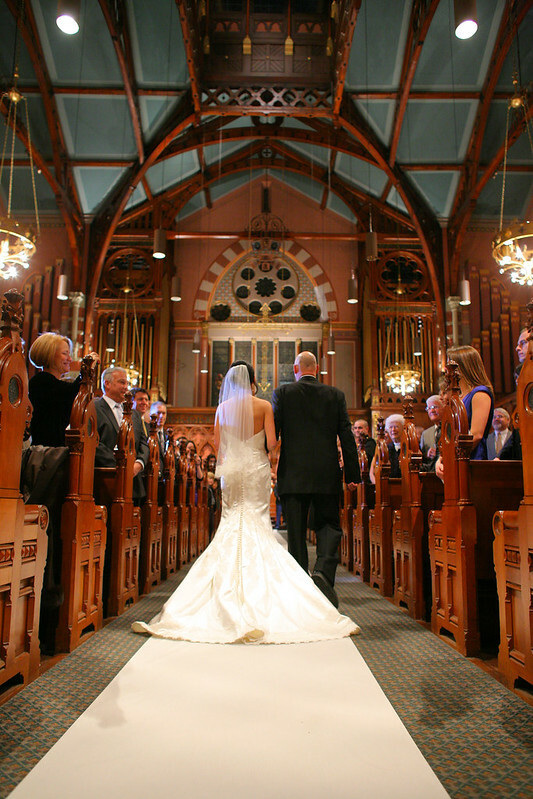 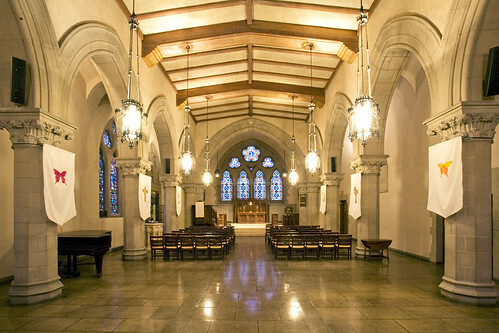 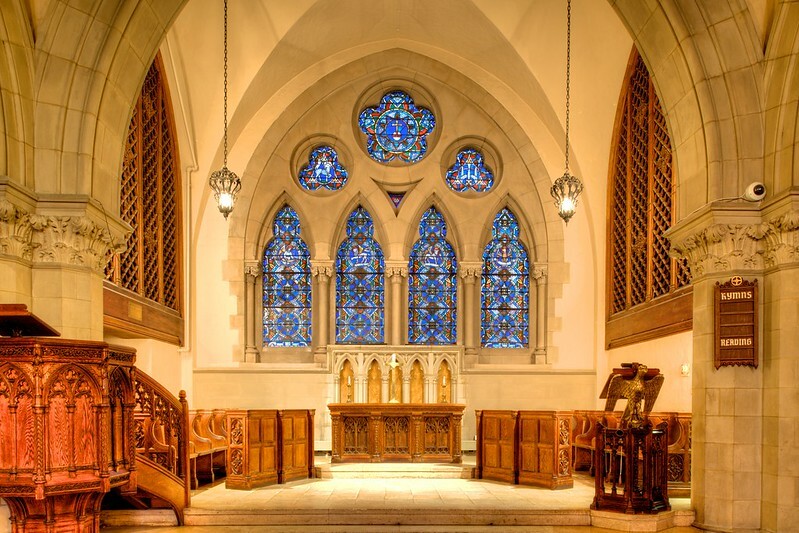 Old South offers a Christian service of marriage, but is able to accommodate the needs of nonreligious, interreligious, and ecumenical couples. Couples work with our Wedding Outreach Minister, who offers premarital counseling and assistance in forming and shaping the service. If you have your own officiant, we are happy to have them co-officiate with our Wedding Outreach Minister. 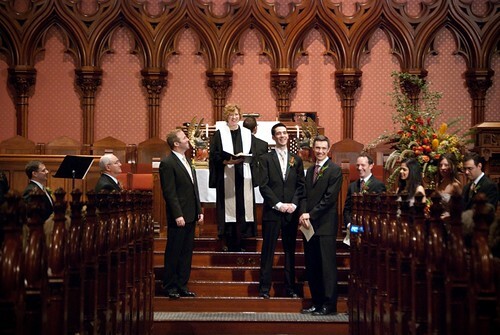 Music for the ceremony is coordinated by one of Old South’s organists, and chosen in consultation with them. 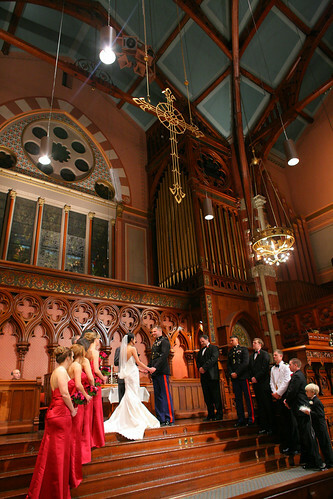 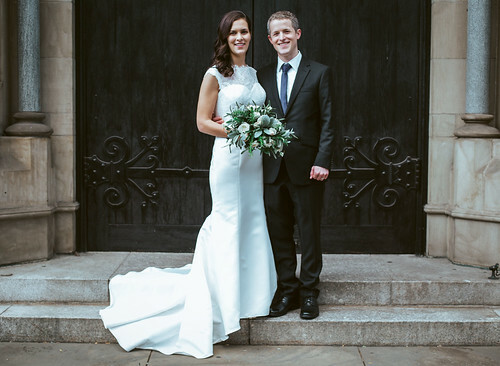 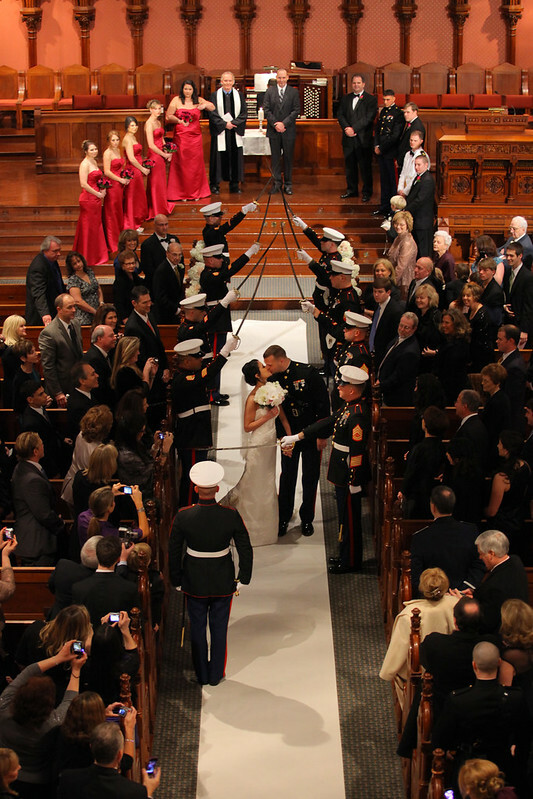 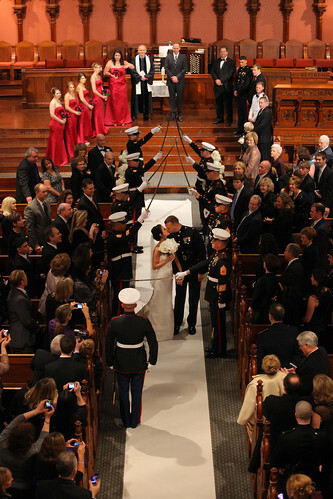 Vocal and instrumental soloists can add great beauty to a wedding ceremony. 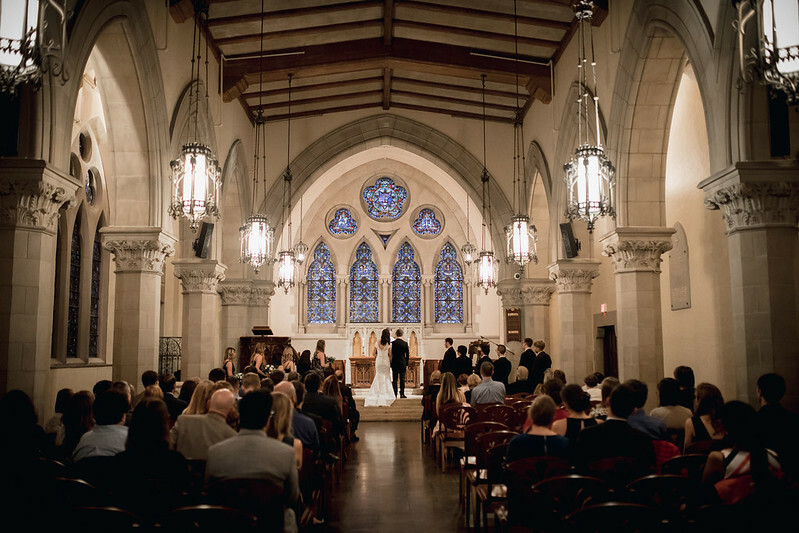 The organist likewise coordinates the hiring of any additional musicians, and is happy to provide more information upon request. 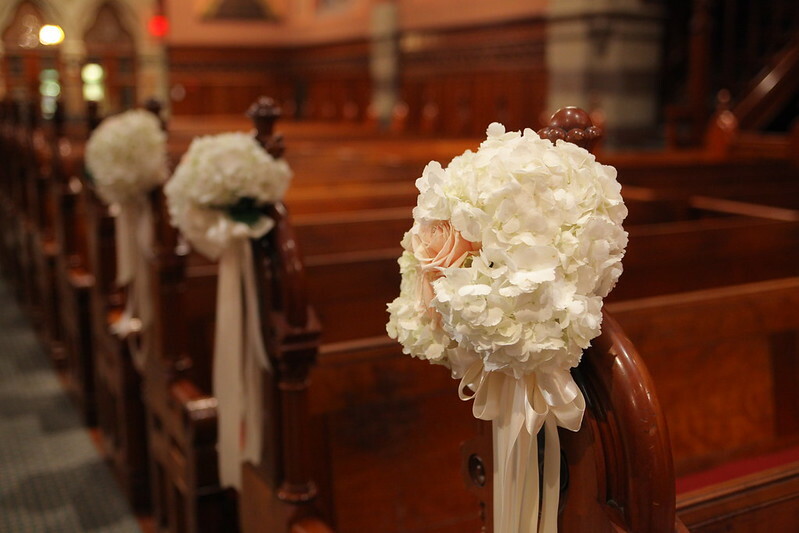 Start times for Saturday weddings is between 11:00 AM and 5:00 PM. Sunday afternoon start times are between 3:00 and 5:00 PM. 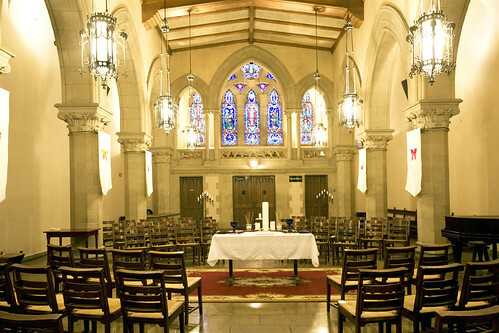 The wedding rehearsal is usually held a day or two before the wedding. We are happy to host weddings on other days of the week, schedule permitting. Public transportation and several garages are located within walking distance of Old South. 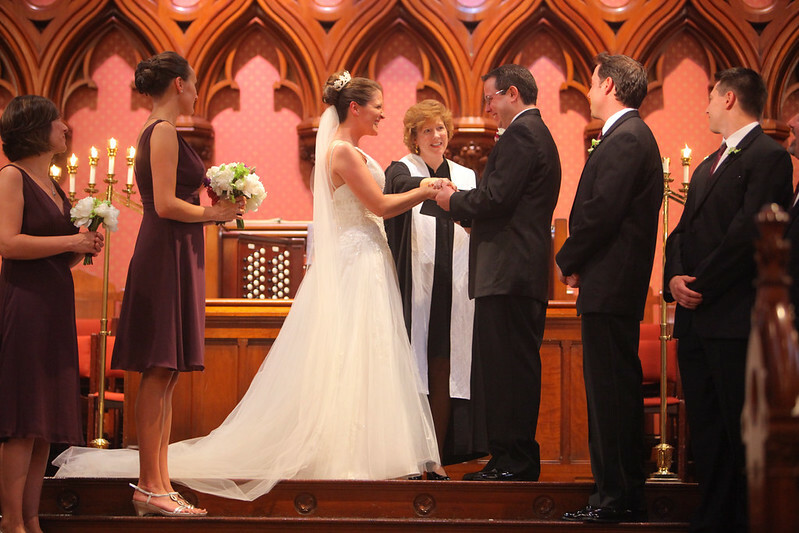 For questions, fees, or to reserve a date, please contact Senior Church Administrator Helen McCrady at helen@oldsouth.org or (617) 536-1970, ext 239.